If you have followed my blog for a while you know I drink mostly American beer and lots of beer from Maine, New Hampshire and Vermont. Occasionally I buy or trade for a bottle from away like this one from Cantillon. This beer pours a nice light orange color with a very thin white head. Aroma has some apple but is mostly funky and tart. Taste is excellent with the same fruity apple in the beginning with a tart lemon like finish. Also a fair amount of funk but it is nicely done. It is nicely carbonated with a clean finish. The small bottle was gone all too quickly. Picked this beer up on a recent trip to Vermont as it is not distributed in Maine. I have not had much from The Bruery but heard good things about this one so figured I would give it a shot. Appearance is a nice cloudy orange with a thin white head. Aroma is sour lemons and apple, not very funky which for some reason I thought it would be. Taste follows with a very tart lemon / apple to start and finishes with a nice rye sweetness. This beer did not disappoint and was perfect as an afternoon sipper. Brewers Description: We brewed this ale with around 40% rye as a base malt and let our sour yeast and bacteria eat away at it in oak barrels for over a year creating a sour ale with a complex character of rye spice, oak and a subtle funk. You may have noticed I don’t review a lot of stouts on my blog. This is not because I don’t enjoy stouts but only because I always have far too much beer in the house and the stouts can sit while those wonderful double IPAs cannot. Because of this I have boxes and boxes of stouts and hopefully I will start to get through them as the weather gets colder. 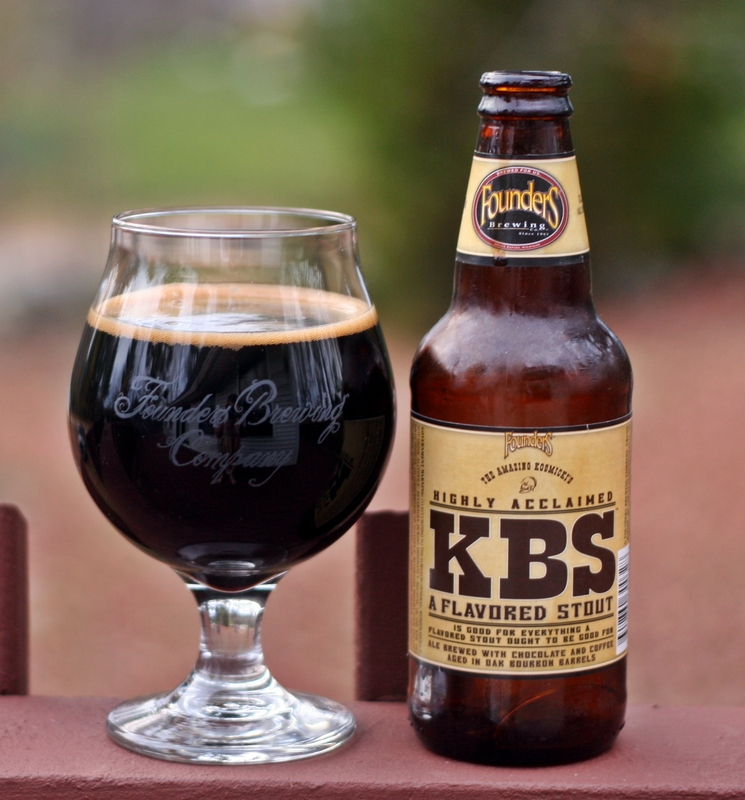 What better way to start than KBS. I believe this is a bottle from 2012 but I forgot to mark the bottles before I put them away so it could be a 2013. This beer pours like a stout should, nearly black with a thin tan halo. Aroma is a mix of coffee and chocolate and some other stuff that I cannot quite identify. Certainly inviting however I do not drink coffee and generally do not enjoy coffee flavored anything. Taste is complex with a nice mix of chocolate, coffee and mild on the bourbon. This beer is thick and creamy as a good stout should be. Overall this is a nice big stout but because I do not like coffee it was a little less enjoyable than others I have tried. In the end it is KBS if you can find it buy it, drink it and even if you don’t like coffee you will still enjoy it. Brewers Description: What we’ve got here is an imperial stout brewed with a massive amount of coffee and chocolates, then cave-aged in oak bourbon barrels for an entire year to make sure wonderful bourbon undertones come through in the finish. Makes your taste buds squeal with delight. If someone were to walk up to you and say “try this beer it is brewed with dandelions”, what would you say? 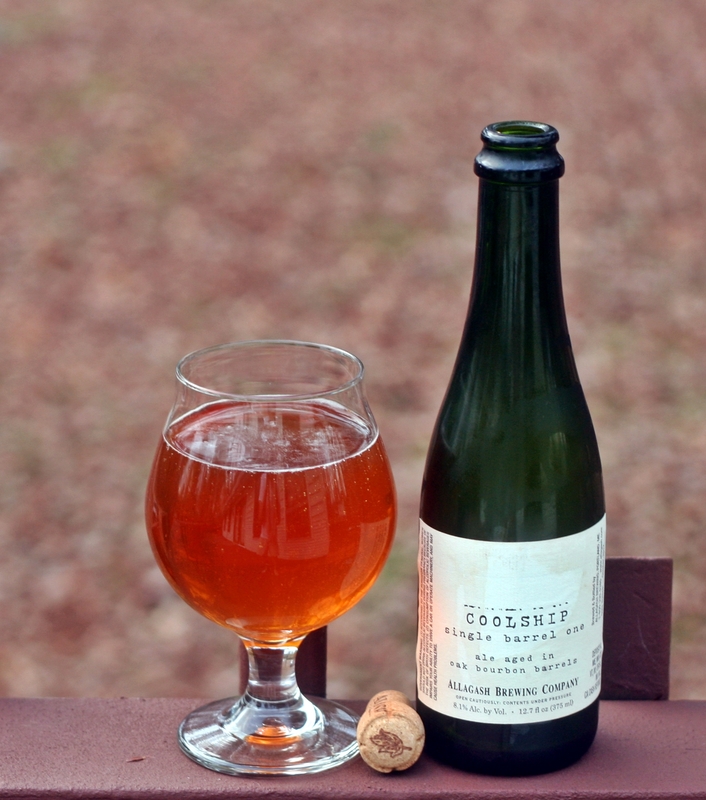 Now imagine the beer is from Hill Farmstead and brewed with dandelions from the fields around the brewery. This probably changes some of your minds about how good the beer will be. 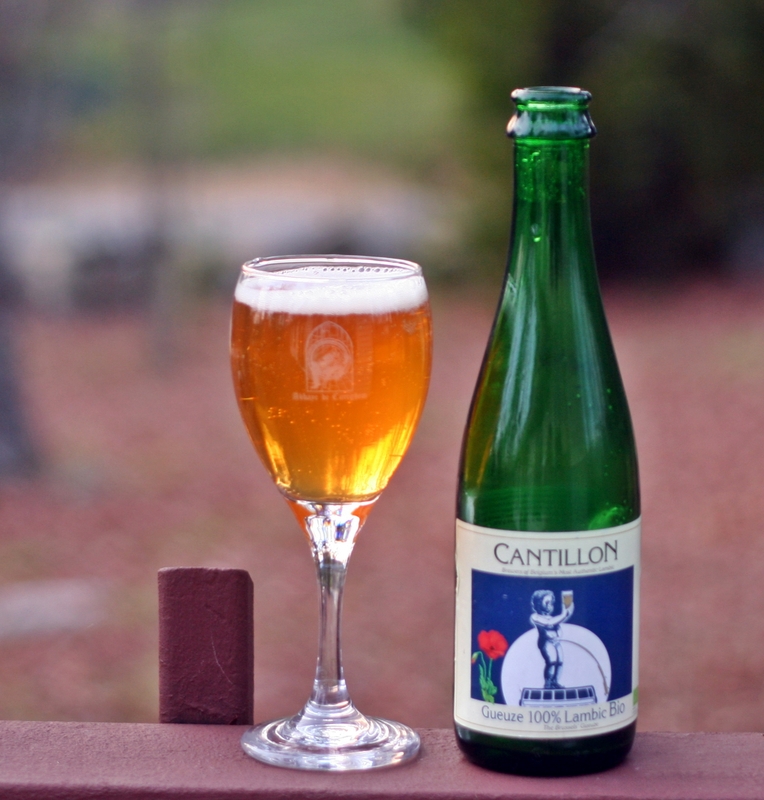 This saison is brewed with wildflower honey and dandelions and is amazing. 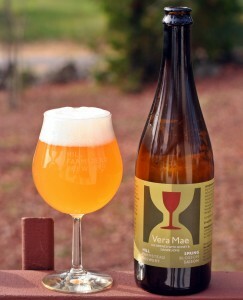 Vera Mae pours a nice pale orange color, slightly hazy and a very thick white head. All of Hill Farmstead’s beers are beautiful but this one is one of the best. Aroma is outstanding with a bit of earthy hay and sweet honey, other stuff going on but hard to describe, trust is smells great. Taste is very complex with the earthy flower bitterness, slightly sour and a bit of funk. Also get the honey sweetness and saison spice. Wow so much going on and it all works together somehow to make an amazing beer. I have bottles of both 2012 and 2013 and plan on opening the others in a few months to see how the beer has progressed. Not sure it could get much better than it already is. Brewers Description: Vera Mae is crafted from organic Vermont spelt, American hops, wildflower honey, dandelion flowers from our fields, our distinctive farmhouse yeast and water from our well. Unfiltered and naturally carbonated. Update to my original post on this beer. 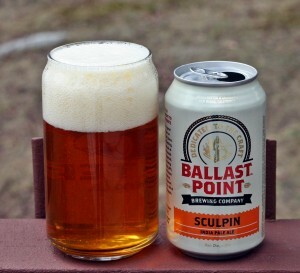 I found a 6-pack of cans of Sculpin in Vermont and was able to confirm they were fresh (or at least as fresh as a California beer can be after being packaged, shipped and stocked on a retail shelf across the country). While the beer looked the same it was an entirely different experience with lots of tropical, pine aroma and taste. Finished pretty sweet which makes for a well balanced beer. Certainly one of the better packaged single IPAs that I have tried. Original review with an old bottle is below. The only thing I will put into this post is the need for date stamping on bottles. Sculpin is supposed to be a top notch IPA and I am sure that it is when fresh but this bottle was obviously old but there was no way for me to tell as the bottle did not have an obvious bottle date on it. There is a code but I am not sure what it means and it is too difficult to research when you are in the beer isle of a store. Brewers of IPAs if you don’t use a bottle on date please start. Hope to find a fresh bottle at some point so I can update this post. 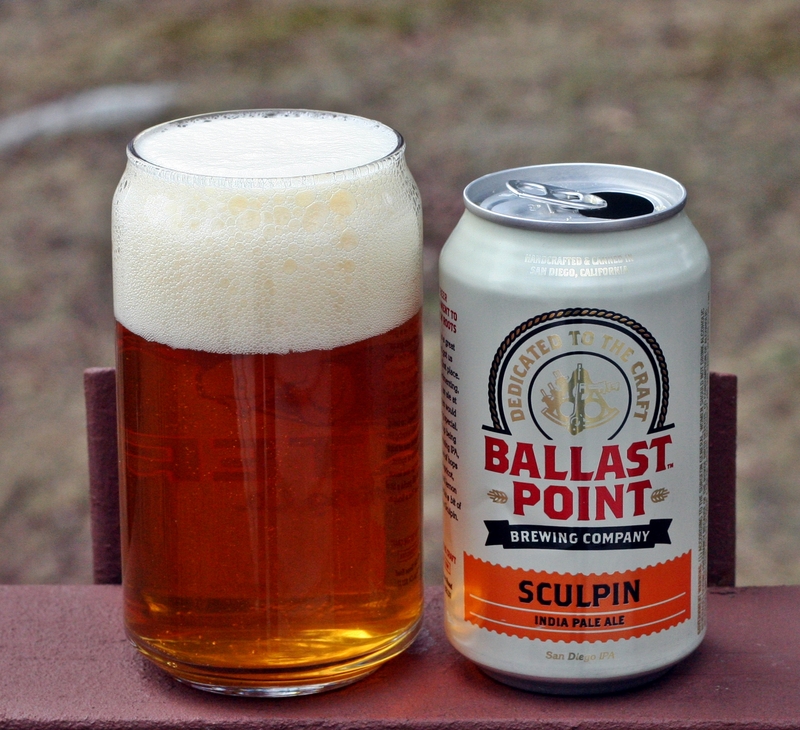 Brewers Description: The Sculpin is a testament to our humble beginnings as Home Brew Mart. It showcases bright flavors and aromas of apricot, peach, mango & lemon. 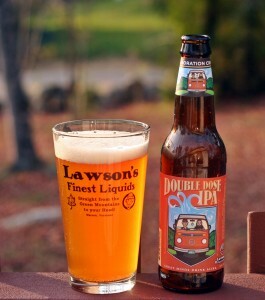 The lighter body also brings out the crispness of the hops. This delicious Ballast Point Ale won a gold medal at the World Beer Cup 2010 in the International Pale Ale category. The Sculpin fish has poisonous spikes on its fins that can give a strong sting. 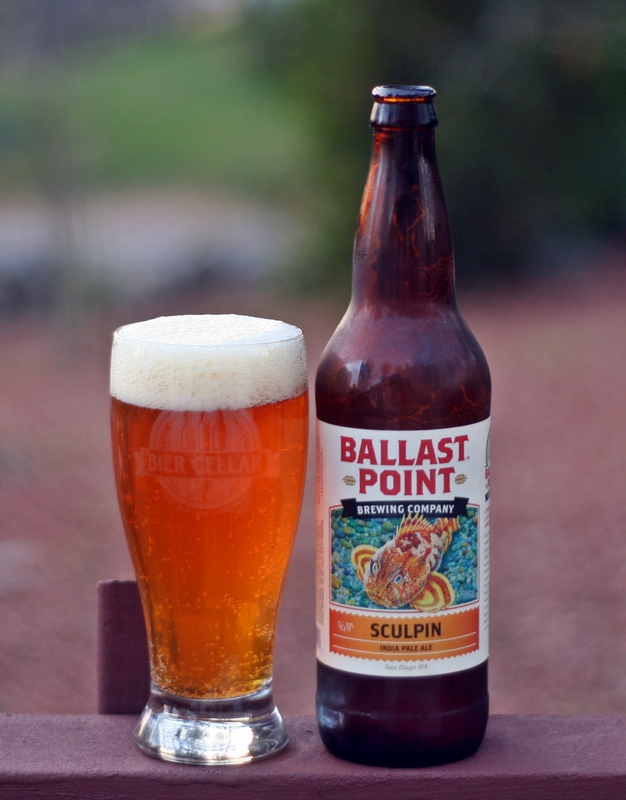 Ironically, the meat from a Sculpin is considered some of the tastiest. Something that has a sting but tastes great, sounds like a Ballast Point India Pale Ale. Crooked Stave was the first brewery on my list when I attended The Festival and Westbrook Brewing was the other. I was really impressed by this Gose and their Mexican Cake and ended up grabbing a bottle of this at Lois’ Natural Foods in Scarborough after The Festival. Like the Gose from Lost Nation this one pours a nice cloudy yellow with almost no head and no lacing. Aroma was a bit odd with some lemon but also something odd that I can’t place. Probably the only reason this didn’t get more than four stars as everything else was great. It is quite possible that is how a gose is supposed to smell but I have not had many so can’t really judge that. Taste is where this one really stands out with a very nice sour lemon and slightly funky taste. This combined with the salt adds another layer of complexity but also makes the beer very refreshing. Westbrook starting canning this beer and I can see why as it would make a great beer to bring to the beach, have while or after mowing the lawn or really any other outdoor activity. Excellent beer that if you have not tried you should track one down as you will not be disappointed. 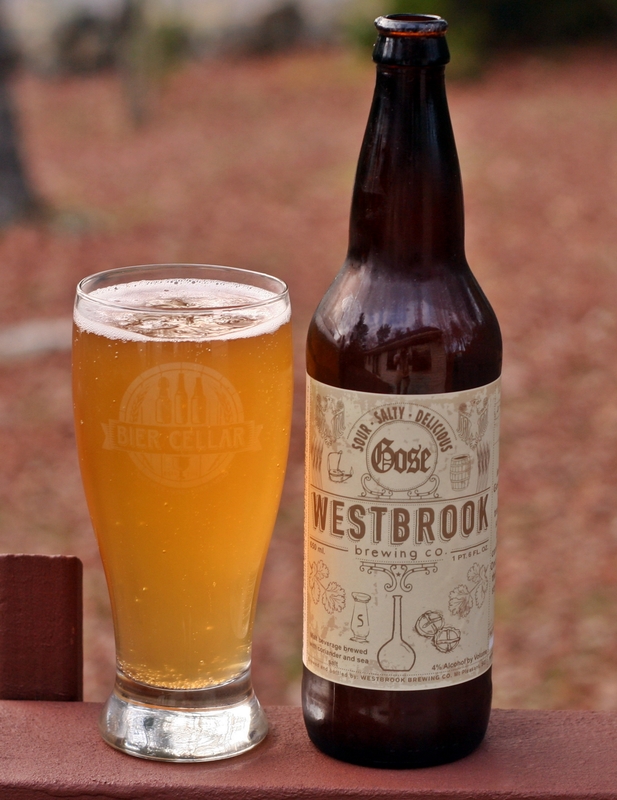 Brewers Description: This is our interpretation of Gose (pronounced “Gose-uh”), a traditional German-style sour wheat beer brewed with coriander and salt. Once nearly extinct, this very refreshing style is making a comeback. 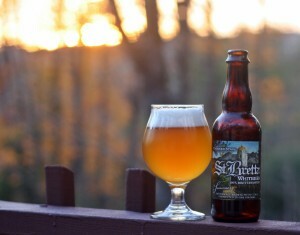 My second beer review from Crooked Stave and it is another great beer. This beer also comes in the small 375 ml bottle and I believe it was $7 so not a cheap beer. Appearance is a nice hazy orange with a white head full of large bubble. This sticks to the glass leaving some nice lacing. Aroma is fruity, slightly funky and quite wine like. Taste is also fruity apple, lemon and slightly sour and little more funk than the St Bretta. This beer is very complex and may be appealing to beer, wine and liquor drinkers as it seems to have something for everyone. This is my second Coolship beer from Allagash and I have a Cerise in the house somewhere so there will be a third Coolship review sometime. This is their Single Barrel One which is simply described as Ale aged in oak bourbon barrels. 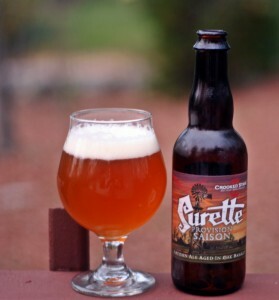 Another small bottled, actually had this one immediately after the Crooked Stave St Bretta in the previous review. This one was much more complex than the St Bretta. Appearance is a nice orange with no head and minimal carbonation. Aroma starts the complexity with some malts, bourbon and maybe some vanilla. Taste is even more complex with a nice amount of funk, some bourbon and lots of other things going on. This one drinks more like a wine than a beer as the carbonation is minimal. Really enjoyable beer that is very hard to describe. You will just need to find a bottle and give it a try. The first time I had Crooked Stave was at The Festival in Portland this summer. There were only a couple of breweries on my list that I had to try. Fortunately the lines were not long for Crooked Stave and the beer did not disappoint. The extra bottles from The Festival made it to some bottle shops in the Portland area and I was able to grab one bottle before they were all gone. 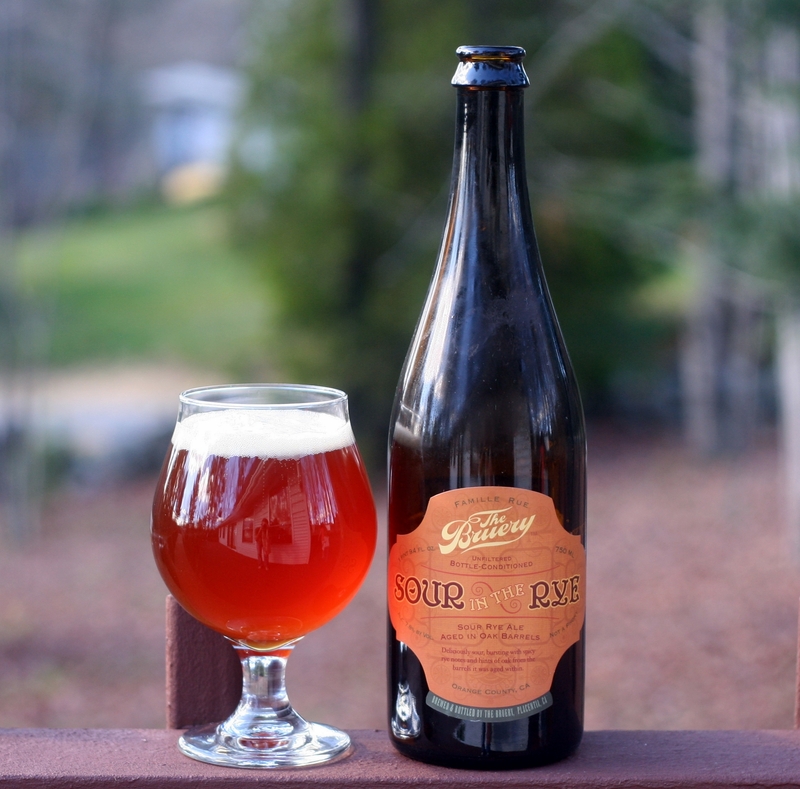 Fortunately I have found several others in Vermont so this will not be the last review of Crooked Stave. These bottles are small (375 ml/12.7 oz) so it is just enough to fill a glass and still have room for the head. The beer has a great light orange color and is unfiltered. Aroma has plenty of citrus, some lemon and just the right amount of funk. Taste is about the same with a nice light bitterness added in. Overall this is a very good beer and I am very interested to try the other seasonal varieties to see how they differ.